As a marketing manager with the responsibility of qualifying leads and serving users with relevant content, CRM is your most valuable tool. Of all customer data systems, your CRM should contain the most fine-grained view of your customers. There are some caveats, though. In order to address customers and users in the most relevant and personalized way, it's crucial to keep the data clean and trustworthy. Marketing has become data-driven. CRM is therefore no longer a sales tool that provides some value to your marketing strategy; it’s your necessary central hub for customer data, which is the foundation of a rich customer experience. With cloud-based, SaaS solutions, CRM has become affordable even for small businesses that don’t need an enterprise solution. Many CRMs are scalable with an ecosystem of add-ons that allow businesses to grow within the same CRM, adding chatbots, email-system, communities, project management or even an e-commerce system to their solution. Additionally, marketing managers should be able to identify the best marketing strategy based on the above data, determine cost and calculate ROI on each strategy and each data point. From within a CRM, you can do just that. You can determine where you get your leads from, what the conversion rates are, what marketing efforts are directly impacting the pipeline and what the ROI is for each marketing strategy. The important thing is that the data points of the customer are leveraged to provide a singular customer experience. After a certain period of time after a purchase, you can offer a service check, spare parts or a follow-up meeting to upsell a new version or complementary products. But to extend these types of offers, you need to have data about what the particular customer has purchased, at what time and their preferred channel of communication. A CRM is no stronger than the quality of the data allows it to be. If you don’t have sound data, you might accidentally send a service check offer to a customer who just had a service check three weeks ago. Or the same customer receives the same campaign email twice because you have duplicates of the customer in your CRM. 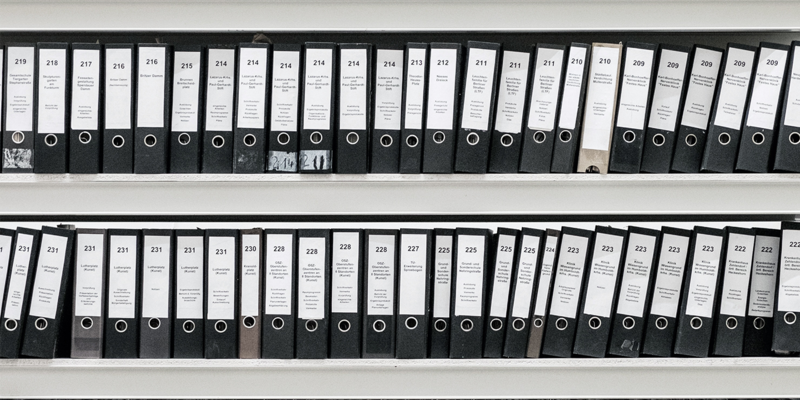 If you want to succeed with your CRM, you need to practice data hygiene, eliminating duplicate records and updating incomplete and incorrect records. As the CRM market continues to evolve, CRMs are for many companies becoming the single source of truth on a customer. The challenge is that most established companies do not rely on CRM alone but also use various other tools for storing and processing customer data. This can include a separate ERP, a contract management system, marketing automation software, and a host of other internal platforms to hold various data points around customers. Without a centralized system, there is no way to get a 360ᴼ view of the customer. Without a full picture of our clients, gaps in data create inaccurate personas and prevent us from understanding who our customers and what their experiences really are. With a powerful marketing automation platform, a flexible CRM solution, a sound data strategy and able data stewards, you have a solid foundation to offer a second-to-none customer experience and become the preferred vendor. In the end, the marketing automation platform and the CRM are just tools to facilitate data governance. It’s the marketing manager that must work with relentless focus to know their customers using clean, accurate data to provide outstanding customer experiences. Sherry Grote is VP of Marketing at Stibo Systems with over 20 years of experience from high tech and healthcare companies, seeing herself as a catalyst for growth. As a marketing professional through and through, writing the story of her life knowing that it only ends once, so anything that happens before that is simply called progress. 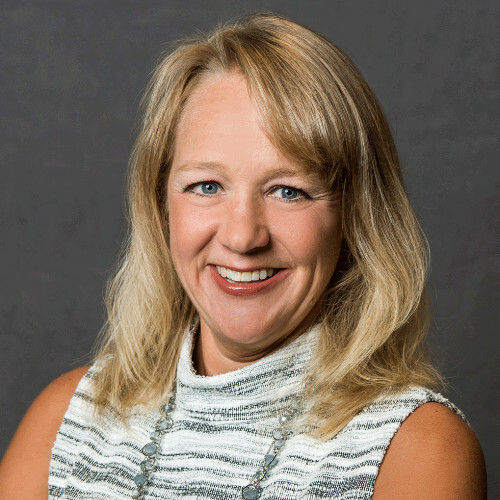 Sherry Grote ist bei Stibo Systems als Vice President, Americas Marketing tätig. Sie blickt auf mehr als 20 Jahre Praxiserfahrung in Hightech- und Healtchcare-Unternehmen zurück und sieht sich selbst als Katalysator für Wachstum. Als gestandene Marketingexpertin folgt sie einem sehr pragmatischen Ansatz, der sich folgendermaßen auf den Punkt bringen lässt: „Alles hat irgendwann ein Ende. Was vor diesem Punkt geschieht, ist schlicht und einfach Fortschritt."